Kim started her career in finance working for the Garden City Treasures Department and Gallatin County Treasurers Department. After relocating to Texas she spent 5 years working in public accounting for one of the Big 4. Kim brings years of experience working with reconciliation, budgets, AP, AR, SEC regulations, PCAOB regulations and RFP processes. She has government security clearance and believes in confidentiality, accuracy and building lasting relationships with her clients. When she is not crunching the numbers Kim enjoys spending time with her family (including the family basset hound Chloe), reading, hiking, traveling and music. Game nights and Barbeques by the pool are a frequent occurrence here in Texas as well as traveling back to Montana to ski and spend time with her family. 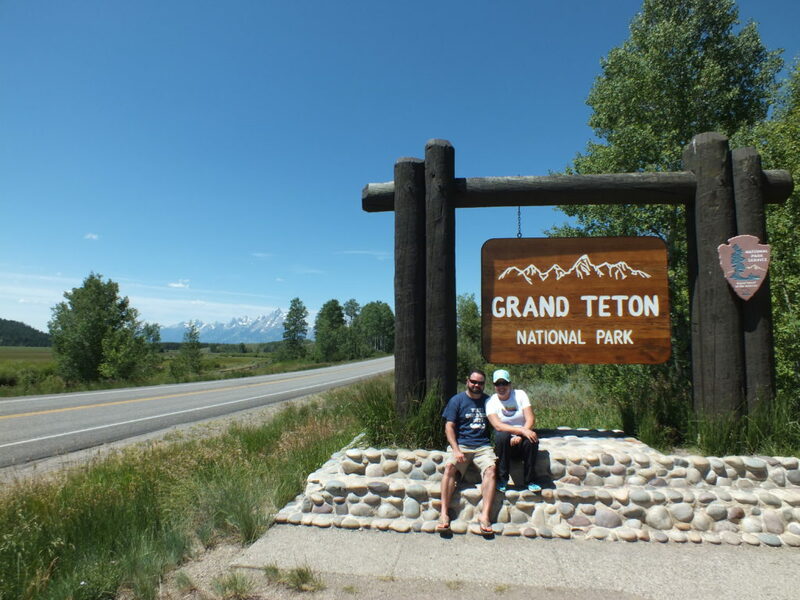 Kim and her husband enjoy planning trips to cross destinations off their bucket list someday they will see all the U.S. National Parks and get to Ireland, Spain and then start the next list.